Who says u can’t accomplish serious things jokingly? Your ego sells u that! Your here to spread laughter and smiles not to put people down and sad! All you need to do is make it your job to be happy and that is spreading happiness! A deep philosophical message that can awaken you is best expressed as a hilarious story! You become serious when you take the illusion to be real! 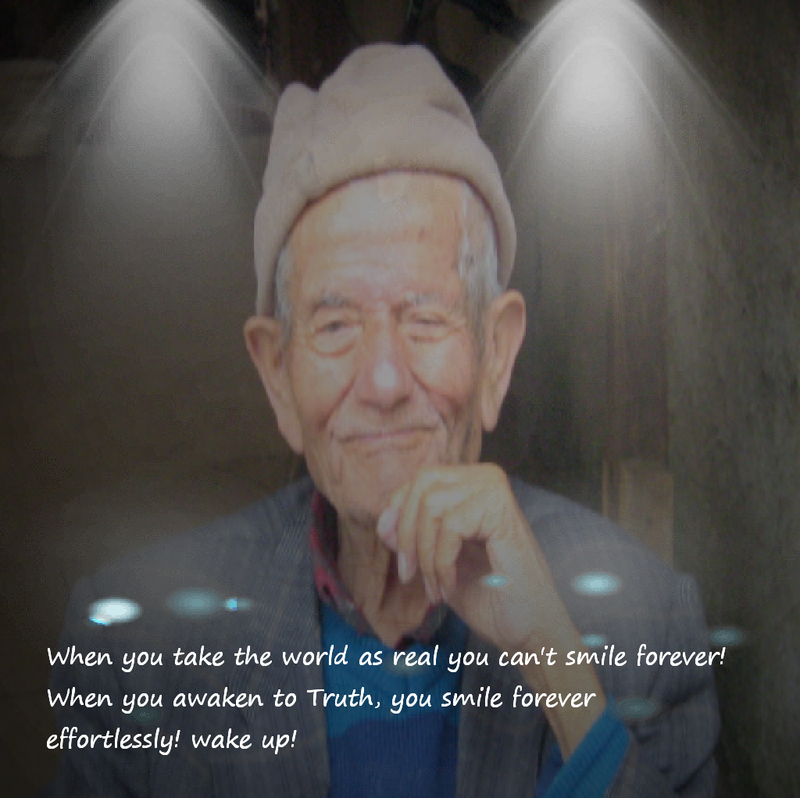 You wake up and smile forever when you realize it’s an illusion! A smile even when your worried or hassled will help you relax and let go and break free from your worries!